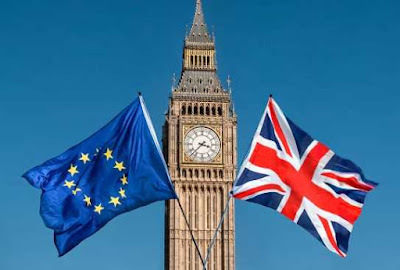 UK Parliament Voted In Favour Of Delaying Brexit - The UK Parliament voted in favour of delaying Brexit beyond March 29 as the chaotic process of the UK’s divorce from the European Union plunged the country into a political deadlock. The motion for delaying the Brexit Day was passed in the House of Commons by 412 votes to 202. Meanwhile, the EU officials have indicated that are not interested to provide more time for political tussles in the UK and would approve an extension only if there were a specific reason for one. 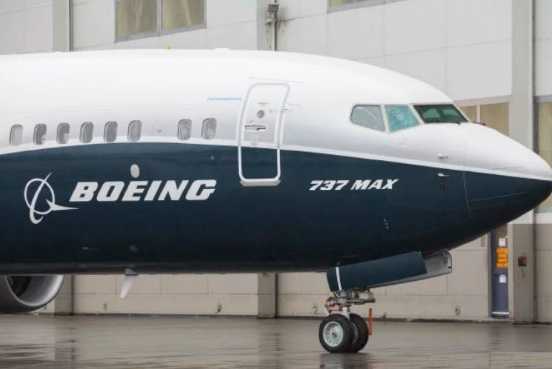 Boeing Suspended 737 MAX Aircraft - One of the largest global aircraft manufacturer Boeing has recommended a temporary suspension of its entire world fleet of the 737 MAX aircraft. The move comes after several countries, including India, China, European Union and the United States banned the use of the aircraft in wake of the Ethiopian Airlines crash that killed all 157 people on board. Ethiopia Airlines crash was the second accident involving the US-based aerospace giant's MAX 8 model within six months. Last October, a Lion Air-operated MAX 8 went down in Indonesia in October, killing 189 people. India and US Agreed To Build Six Nuclear Plants - India and the United States have agreed to build six American nuclear power plants in India. 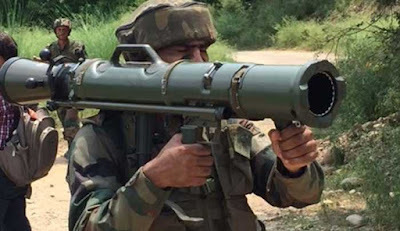 The two nations made the announcement through a joint statement issued at the conclusion of the 9th round of India-US Strategic Security Dialogue, held in Washington DC on March 13, 2019. 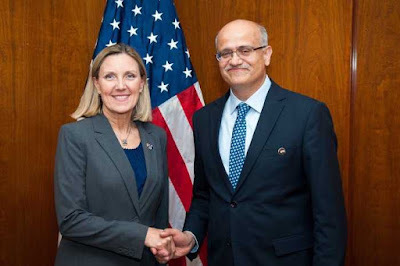 The dialogue was co-chaired by Foreign Secretary Vijay Gokhale and US under secretary of state for arms control and international security. 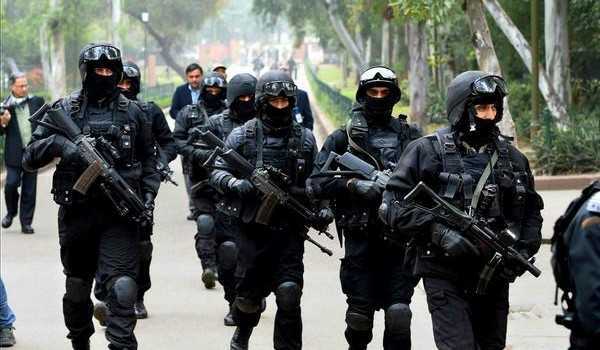 Indo-Pak Talk For Kartarpur Corridor - Indian and Pakistan's officials on March 14, 2019 held the first round of talks to discuss and finalise the modalities for Kartarpur Corridor at the Indian side of the Attari-Wagah border. 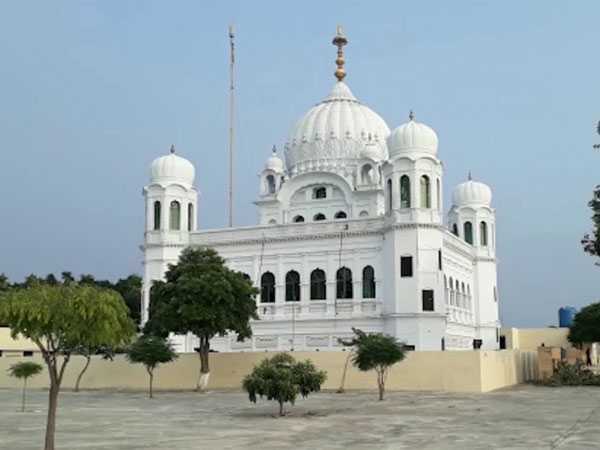 The corridor will facilitate visa-free travel of Indian Sikh pilgrims to the Gurdwara Darbar Sahib in Kartarpur, Pakistan. Indian Government seeks to operationalise the Kartarpur Corridor by November 2019 on the occasion of the 550th Birth Anniversary of Guru Nanak Dev. Special Olympics World Games 2019 - Special Olympics World Games 2019 which is being held from March 14 to March 21 in the UAE has made history by welcoming a record-breaking 200 nations ahead of the Games. Of the 200 nations, 195 will compete in the Games and five will observe. Held in West Asia for the first time, 7,500 athletes will take part in 24 Olympic-style sports over seven days. US Senate Votes To End Support For Yemen War - The US Senate, defying Donald Trump's foreign policy and his alliance with Saudi Arabia, voted on March 13, 2019 to end support the Saudi-led war effort in Yemen. 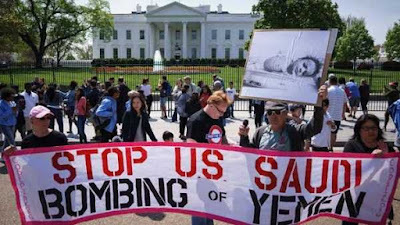 Republican-controlled US Senate approved a historic curtailment of presidential war powers that directs Trump to remove the United States Armed Forces from hostilities in or affecting the Republic of Yemen within 30 days. IDBI Is Now Private Sector Bank - The RBI said in a statement “IDBI Bank has been categorised as a ‘private sector bank’ for regulatory purposes by Reserve Bank of India with effect from January 21, 2019 consequent upon LIC acquiring 51 per cent of the total paid-up equity share capital of the bank,”. 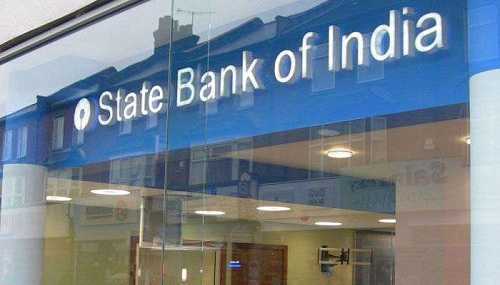 IDBI Bank was earlier categorised under a new sub-group “Other Public Sector Banks” by the RBI. 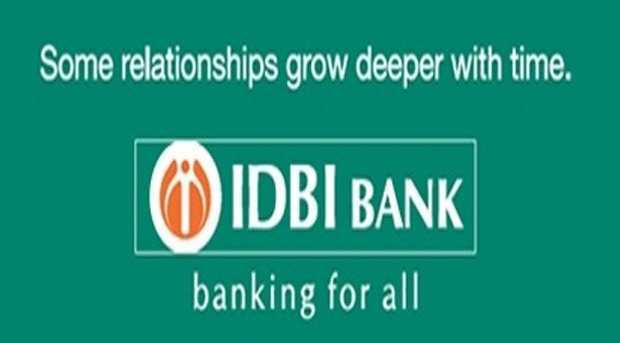 IDBI Bank has been under the prompt corrective action (PCA) framework of the RBI which bans it from corporate lending and branch expansions, salary hikes and other regular activities. E-commerce Companies Formed E-commerce Council of India - Newly formed association for India’s e-commerce marketplaces and digital-first companies — The E-commerce Council of India (TECI) — has kept the US-based Amazon’s India arm and Walmart-owned Flipkart out from becoming its first set of members. The 12-member e-commerce lobby includes Snapdeal, ShopClues, Fynd, UrbanClap, Bewakoof, Mamaearth, Shop101 etc. 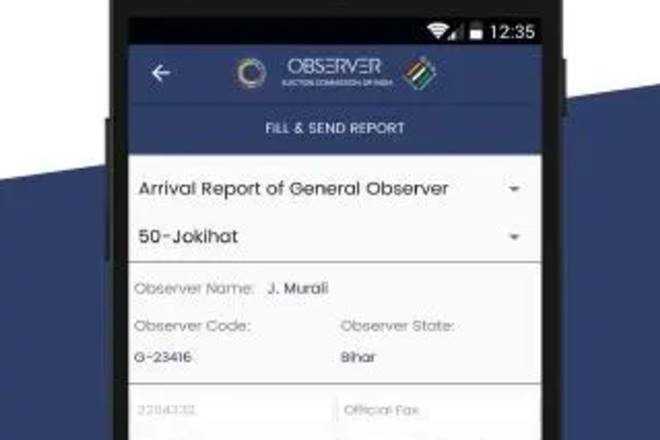 Election Commission Launched Mobile Application Observer App - Election commission has launched a special mobile application for more than 1,800 special election observers appointed by it. This new mobile application called ‘Observer App’ can be downloaded from Google Play Store on Android phones. The apex poll panel will also use the Observer App to communicate with the observers. The App will be used for sending important notifications, alerts and urgent messages. DRDO Test Fired Anti-Tank Missile - The Defence Research and Development Organisation successfully test fired indigenously developed, low weight, Man Portable Anti-Tank Guided Missile (MPATGM) for the second time in the ranges of Rajasthan desert. Joint Exercise Between Indian NSG And US SFG - The United States Special Forces Group stationed in Japan is involved in a joint exercise with India’s National Security Guard in Hyderabad, aimed at enhancing the capabilities of the armed forces of the two countries. 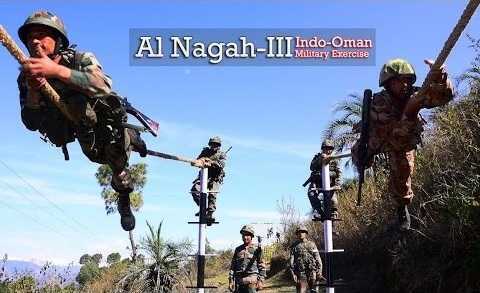 Al Nagah III 2019 - Indo Oman Joint Exercise Al Nagah III 2019, a joint military exercise between Indian and Royal Army of Oman (RAO), commenced this morning at HQ Jabel Regiment, Nizwa, Oman. 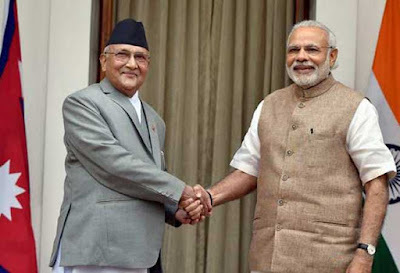 India Extended Assistance To Nepal - India has extended a grant assistance of up to USD 250 million to Nepal for the reconstruction of infrastructures in the areas of housing, education, health and cultural heritage that was destroyed during the devastating April 2015 earthquake which saw the death of over 9,000 people. During the India-Nepal Joint Project Monitoring Committee meeting in New Delhi, officials from the two countries reviewed the progress of post-earthquake reconstruction projects. SBI Launched Doorstep Banking Service For Senior Citizens - State Bank of India (SBI) has launched doorstep banking service for senior citizens over 70 years of age and differently-abled customers. Eligible customers can avail this service at a nominal fee of 100 rupees per transactionfor financial transactions and 60 rupees for non-financial transactions. 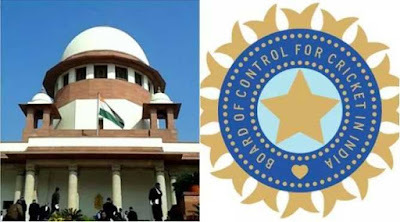 Supreme Court Appointed Mediator For BCCI - The Supreme Court appointed senior advocate PS Narasimha as mediator for resolving various disputes related to cricket administration within the cricket body, the Board of Control for Cricket in India (BCCI). World Kidney Day - The World Kidney Day 2019 was observed on March 14, 2019, the second Thursday of March, with an aim to raise awareness of the importance of our kidneys. 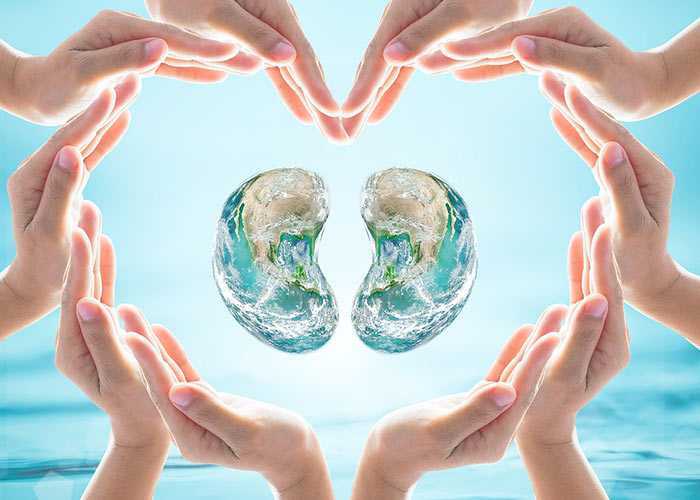 The theme of World Kidney Day 2019 was “Kidney Health for Everyone Everywhere”.